Kirriemuir is known as the gateway to the glens. This fairytale town is perhaps best known as the birthplace of Sir JM Barrie, creator of Peter Pan, whose childhood home has been carefully restored as a museum. 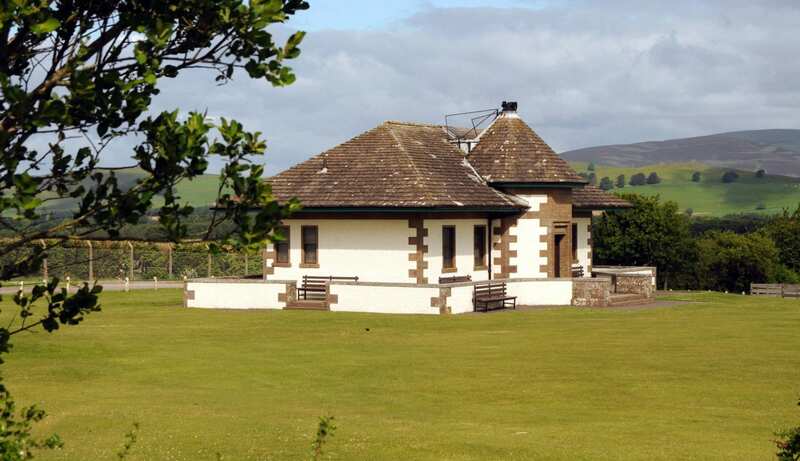 Visit Camera Obscura which was gifted to the town by Sir JM Barrie, situated next to the Neverland play park on Kirriemuir Hill. You can also follow the Magic Door Tour around the town. Kirriemuir is also the childhood home of rock legend, Bon Scott, lead singer of AC/DC. You can now take a selfie beside the statue of the rock star at Bellies Brae. Bonfest takes place every year to celebrate Kirriemuir’s famous son. From Kirriemuir you can visit Glamis Castle, Peel Farm near Lintrathen, Airlie Monument at the bottom of Glens Clova and Prosen and Reekie Linn Waterfall. Take at look at our suggestions for things to see and do during a Day Out in Kirriemuir.